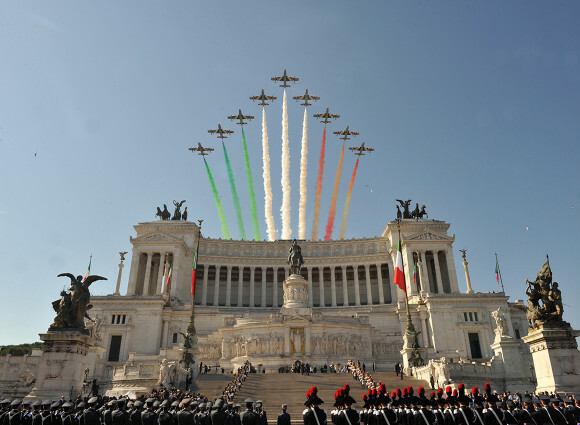 This past Tuesday, June 2nd marked the 69th anniversary of the birth of the Italian Republic. The Italian peninsula holds history that dates back to thousands of years ago, however the Italy that we know and love today started just decades ago. Throughout the late 1800s and through half of the 1900s, the monarchs of the House of Savoy governed Italy. During the 1900s, the Fascist regime held by Mussolini came into power. All of this plus its involvement in World War II, Italy was caught in the middle of many super powers and conflicted with numerous opposing political viewpoints. When Fascism fell and World War II was winding down, the Italian people needed to decide on a new form of government that will help restore Italy and bring prosperity to its inhabitants. On June 2nd, 1946, an institutional referendum was held where the Italians had to decide between a new republic or the continuation of a monarchy. The majority of Italians voted for a republic that day. The monarchs of the House of Savoy were expelled and the Italian peninsula united to become the Republic of Italy. Each anniversary, Italians celebrate this day by having parades, ceremonies, and airplane shows that color the sky with the Italian flag colors: green, white, and red. 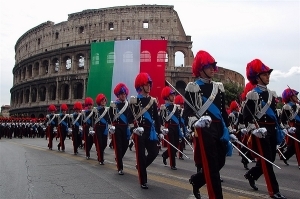 Every June 2nd, Italy celebrates La Festa della Repubblica to commemorate the birth of a new Republic. In addition to the 69th anniversary of the Italian Republic, Sentieri’s mascot, Luna, also celebrated her 13th birthday on June 2nd. Tanti Auguri Luna! Stop by Sentieri wish Luna a happy birthday. 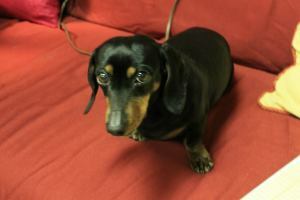 She will be attending all of our summer Italian language classes. Sign up today!